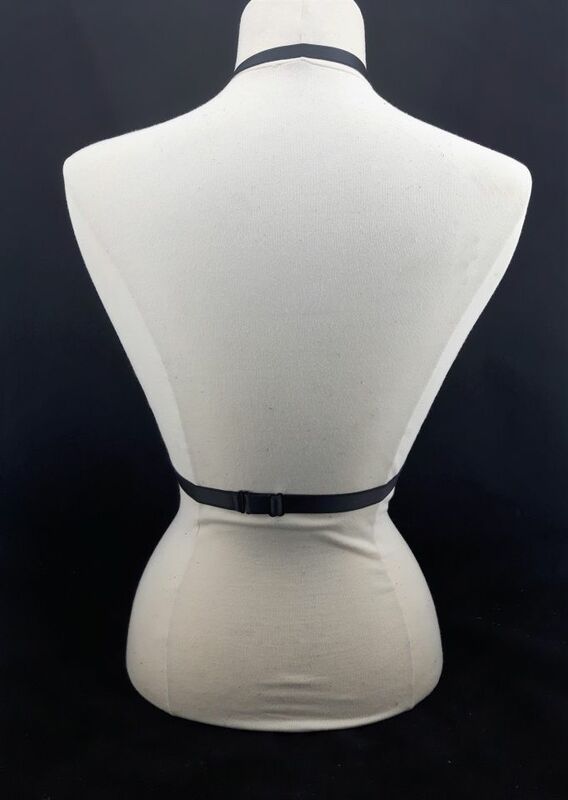 For a simple and delicate everyday harness try our Licou V Neck Elastic Strap Body Harness. It is meticulously handmade in Montreal with Premium quality couture elastics. Wearable under any shirt or dress, it’s adjustable for a perfect fit.